Angela Merkel, Chancellor of the Federal Republic of Germany chose the Divani Apollon Palace & Thalasso for her stay during her visit in Athens. Angela Merkel’s delegation chose to stay at the Divani Apollon Palace & Thalasso during her official visit to Athens. This luxury hotel, renowned for its unique location as well as top class amenities, also offers high levels of security, which explains why it’s a firm favorite with VIPs. 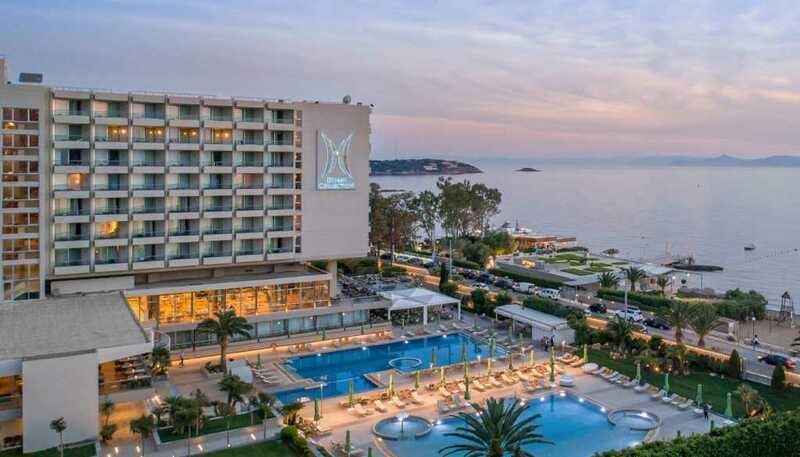 Some of history’s most important heads of state from around the world have stayed at the Divani Apollon Palace & Thalasso, because it offers a combination of security, excellent services, luxury and privacy. 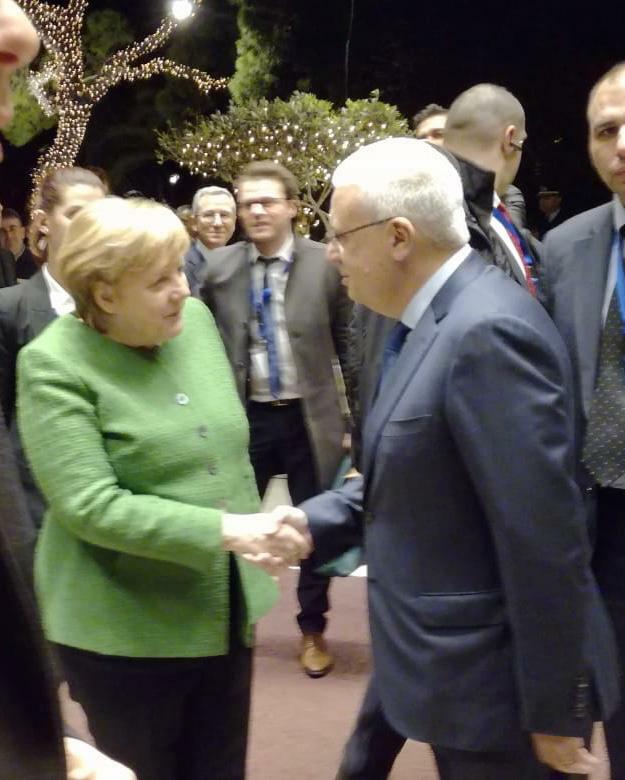 All of us at the Divani Collection Hotels are honored that the Chancellor of the Federal Republic of Germany opted for a hotel from our collection for her stay in Athens. The Divani Apollon Palace & Thalasso is one of the Leading Hotels of the World, offering a very extensive range of services and amenities in a truly impressive setting. The hotel has two outdoor pools, one of which is a seawater pool. Guests can also enjoy a private sandy beach, water sports, impressive gardens, tennis courts, a special jogging track outside the hotel and golf lessons. It is also home to the grandiose Divani Athens Spa & Thalasso Centre. The 3,500 m2 Spa & Thalasso Centre is the only such facility in the Athens region offering specialized, refined Thalassotherapy via a range of treatments and tailor-made plans based on guests’ individual needs, ensuring that they enjoy high quality services as part of a truly unique experience. With 60 years of successful presence in the Greek hospitality industry, “Divani Collection Hotels” consists of 7 hotels in Greece (in Athens, Meteora, Larissa and Corfu). True to its values and ideals, which stem from its passion for hospitality and the unique needs of its guests, “Divani Collection Hotels” made a name for itself in the Greek hospitality industry early on. Never ceasing to introduce innovative ideas in the tourism sector, “Divani Collection Hotels” has become a key player in the Greek tourism market, thanks to premium services at all units, unique-character hotels offering a family atmosphere and dedication to satisfying the desires of all their guests.